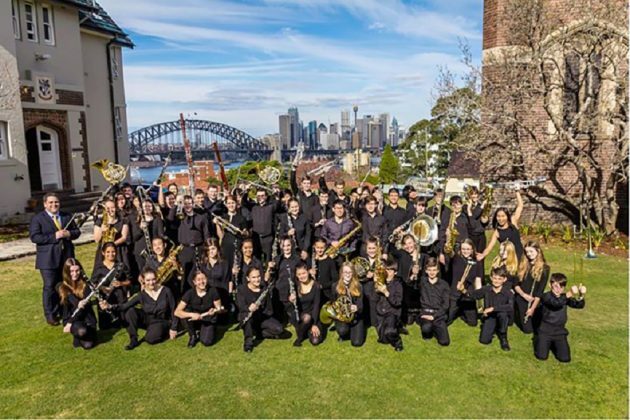 Sydney Youth Orchestra’s Symphonic Wind Orchestra presents over sixty brilliant, young wind, brass and percussion instrumentalists. Come along to enjoy this breathtaking performance under the leadership of the conductor, James Pensini. Cost: adults $30, seniors $25, children free.